We are committed to treating each person that contacts our office with professional courtesy and the highest degree of confidentiality. 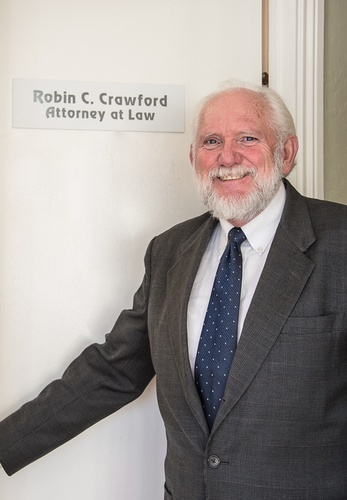 Robin Crawford, a member of the State Bar of California, has broad experience helping people articulate their values. In his former work as a pastor and chaplain, he taught families how to communicate clearly and well. He now helps them create lucid and thoughtful plans for the future. He has a Ph.D. in pastoral care. 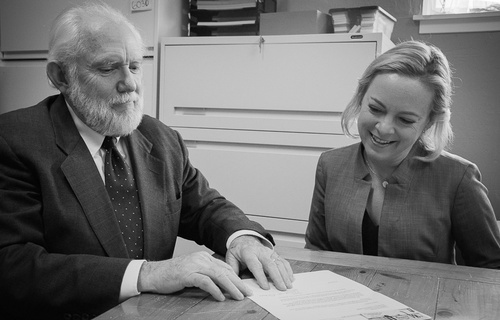 Robin currently serves as a pro bono attorney for the AIDS Legal Referral Panel and the Volunteer Legal Services Program of the San Francisco Bar Association. 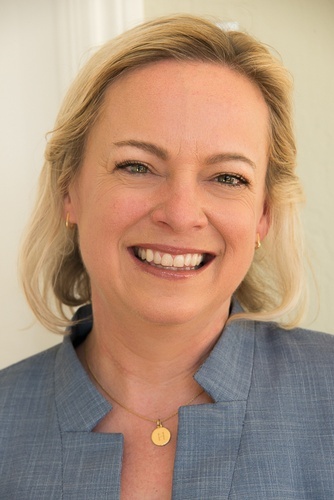 Piper Hanson, a member of the State Bar of California, enjoys helping individuals, couples, and families get organized. She can help ensure your assets go to your intended beneficiaries and your final wishes are clear. Piper is very active in community service efforts and volunteers with the Rotary Club of Pacifica and AAUW – Pacifica Branch. She is a member of the board of directors of Pacificans Care, and the leadership team of BNI Mavericks – Half Moon Bay.